EMI Catalogue announced today, the release of a new Kylie Minogue compilation, The Best of Kylie Minogue. Based in London, EMI Catalogue covers a range of artists, everyone from David Bowie and Pink Floyd to The Beatles and Spandau Ballet, releasing special editions, compilations, reissues, box sets and more. Due June 4th in Europe and June 19th in America, The Best of Kylie Minogue will feature twenty one of Kylie's best known songs spanning her impressive 25-year career. According to the press release, these songs were chosen by fans "through extensive market research conducted by EMI late last year" (AKA all the gays) and 18 of the 21 tracks were Top 5 hits for Kylie in the UK, including five #1 singles. That's quite the collection! 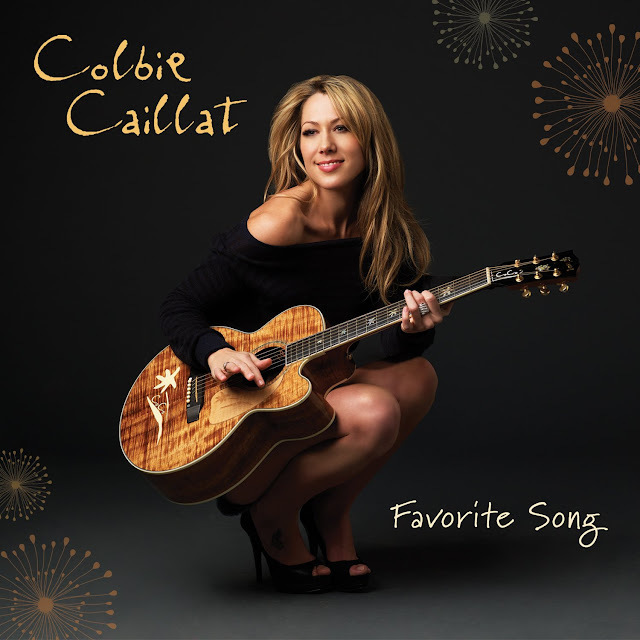 When I first heard that Colbie Caillat was pairing up with rapper/actor Common for her new single, "Favorite Song," I was a little skeptical. Sure, rappers have paired up with singer/songwriters in the past (Common paired up with Lily Allen on what would become one of my favorite songs!) but something in me just couldn't see Colbie's light & fluffy pop/rock style meshing with Common's hard-hitting hip-hop, and unfortunately a live performance on The Ellen DeGeneres Show didn't make me a believer. Marcus Collins really is like Janelle Monae's little brother! Last year's 23 year old X-Factor runner up shows his true colors (literally) in the video for his forthcoming new single, "Mercy." The horn-laden retro-soul stomper is the second single taken from Collins' self-titled album, which was released back in March, when it debuted at #7 on the UK Albums Chart. 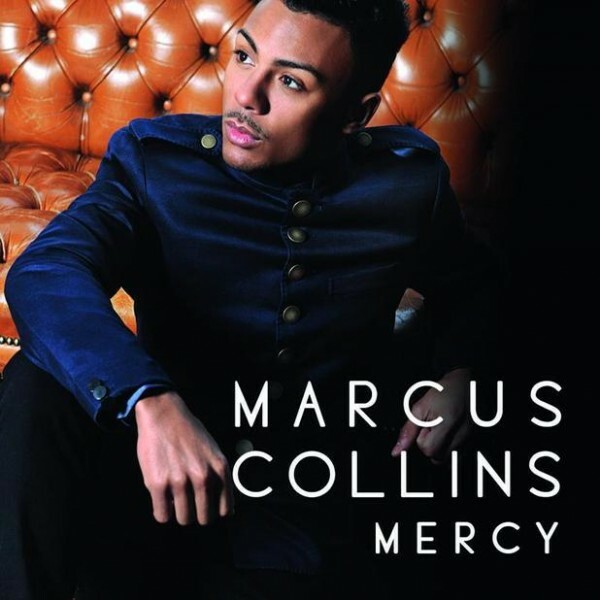 "Mercy," due June 3rd via RCA Records follows Collins' debut single, a cover of The White Stripes' "Seven Nation Army," which peaked at #9 on the UK Singles Chart in early March. "Mercy" is backed by remixes from iStep and UK house music duo and remix-extraordinaires Full Intention. While the world eagerly awaits Colombian hip-shaker Shakira's highly anticipated eighth studio album, we have one final single off her last album, Sale el Sol, to enjoy. "Addicted To You" is the fifth and final single taken from Shakira's third bilingual album, released all the way back in October 2010. Released as a single on March 13th, the song was written and produced by Shakira alongside Luis Fernando Ochoa, El Cata and John Hill.